You may have heard of this little thing called Google. You know, where 3.5 billion searches for information are made per day? But Google is more than just a search engine. So much more. In fact, there are numerous Google Marketing tools in addition to its search engine that can be hugely valuable if you’re a marketer. So, we decided to round up a list of the most essential Google marketing tools at your disposal so you can be sure your business is taking full advantage of all Google has to offer. Want to get yourself some? I kid you not — it’s a real thing. 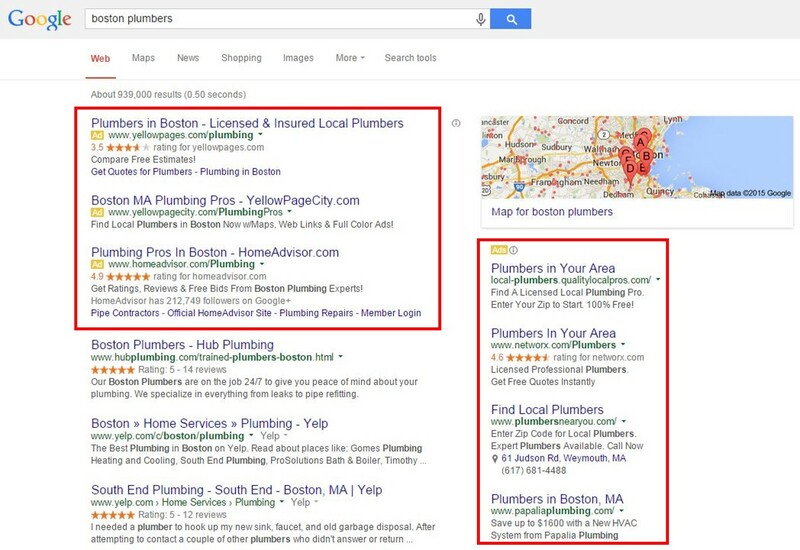 Best of all, unlike Google AdWords (which we’ll touch on later), none of those businesses paid for their positions in these local results. With the death of Google Authorship and the elimination of Google +1s from search results, the jury is out about the importance of maintaining an active Google+ Business Page these days if you’re not a local business. That said, given Google’s massive empire, we think it behooves all businesses to play it safe and create a Google+ Page, even if you only update it every so often. To create a page, get started here. But if you’re a local business, setting up and maintaining a Google+ Page goes hand in hand with your Google My Business listing (see above), making Google+ even more critical for you. And considering your Google My Business listing will include a link to your business’ Google+ Page, it’s important to take some extra time to make your page the best it can be. Last, if your audience is active on Google+, it may be smart to add the Google +1 share button to your website — particularly to articles on your blog. Google uses social signals as a ranking factor, so making it easy for your website visitors to share your content on Google+ can help your content rank better in search. HubSpot customers can easily add the Google +1 button to their blog within the HubSpot Marketing Platform. Want better insight into how healthy your website is in the eyes of Google? Just set up a Google Webmaster Tools account. Google Webmaster Tools will alert you to any red flags that could prevent your site from getting found in search results, and help you analyze your existing search traffic so you can understand how visitors are currently finding you. 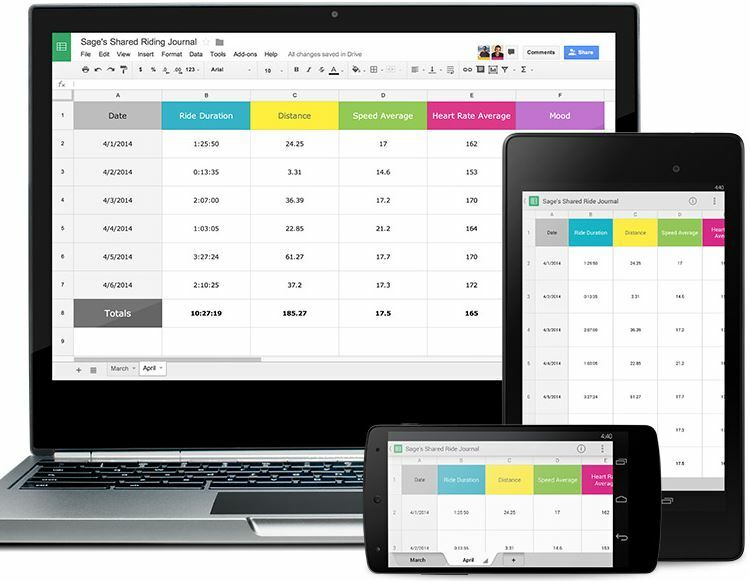 Google Docs for Word documents. Consider using them to share and collaborate on marketing data analyses, ebook or blog post drafts, marketing or SlideShare presentations, or surveys and polls. Projects save automatically and can also be accessed across devices with a quick download of a mobile app. You create ads that target specific keywords related to your business, and your ads appear above or to the right of organic search results on Google when people search for these keywords (see screenshot below). The cost your ads depend on the competitiveness of the keyword you’re targeting, but you only pay if visitors actually click on your ad. Keep in mind that AdWords can quickly become an expensive marketing tool, and unlike organic search, it offers quick wins rather than longer-term, lasting (and free) results. That said, if used smartly, PPC can help you plan your organic search strategy. If you’re looking to boost your organic SEO, you’ll want to do some keyword research first and foremost. Keyword research helps you identify keywords to target as you’re creating blog and website content, focusing your SEO and content creation efforts so you can get found by the right searchers. The Google AdWords Keyword Planner, though a tool meant to help you plan your AdWords campaigns, can also help you search for new keyword ideas and suggestions to help you with your organic keyword research as well. Keep in mind you will need to set up an AdWords account to use the Keyword Planner, but that doesn’t mean you actually have to create an ad. If you’re a HubSpot customer, their Keywords App has keyword research tools built right in. The app provides keyword suggestions based on relevancy, monthly search volume, and difficulty. If Google AdWords helps you decide which keywords to target, DoubleClick Search is the other half of your search engine marketing (SEM) strategy. DoubleClick is a suite of products by Google to help advertisers make and measure their ads so that they target the right spaces online. Its Search tool’s purpose is to “close the loop” on their marketing efforts between search and display, so that both advertising channels are complementing each other. The tool helps you understand which keywords to target given your audience, and how this market’s search behavior is changing in real time. In addition to the Google AdWords Keyword Planner, Google Trends can be a great tool for helping you make smarter keyword choices. It enables you to evaluate the popularity of certain terms, compare them against other keyword variations, analyze how their popularity varies over time and in different regions/languages, and shows related keywords, which can be helpful in getting new keyword suggestions. Google Trends can also help you identify trending topics, news, and content, which may be helpful for spotting opportunities to newsjack … but more on that in number 10. 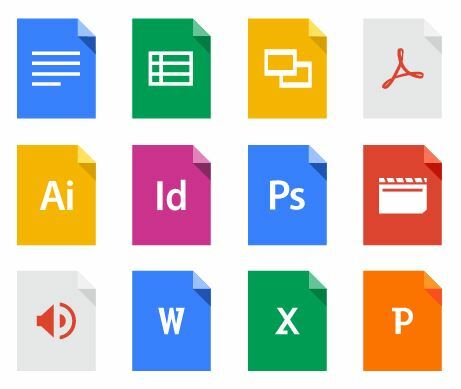 Google Drive is Google’s free online storage service, allowing users up to 15 GB of free storage in the cloud for files like photos, documents, designs, videos, etc. Trying to send a large image or PowerPoint file to others on your team? Google Drive allows you to share your files or folders with others, making collaboration easy and reducing the headache of too-large email attachments. Google Alerts enables you to monitor the web for mentions of specific keywords or phrases. Once set up, you’ll receive either email alerts or results via RSS whenever these phrases have been mentioned online. For instance, you can sign up to get notified whenever someone mentions your company, products, executives, or your competition. This PR tool is a great way to stay on top of your business’ online reputation and react to online mentions of your brand in a timely manner. Newsjacking, or capitalizing on the popularity of a news story to amplify your sales and marketing success, is a great way to piggyback off the success of a news story that is already getting traction. If you’re interested in taking advantage of newsjacking in your marketing content strategy, use Google News to search for and identify news relevant to your industry with good newsjacking potential. In an era when people use their phones to surf the web, it’s only natural that we use the web to manage our phone conversations as well. Google Voice , albeit only available in the U.S., allows you to do just that — making it easy to manage multiple phone lines, create personalized voicemail messages depending on who’s calling, and easily transcribe voicemail messages. This also allows you to measure how useful a phone number is on your website. If you include this number on a Contact Us page, for instance, you can gain insight into the needs and behavior of users who visit your site. To learn more about the various features available with Google Voice, check out Google’s support documentation, and watch the video overview below. Being organized is key to being a productive marketer — especially if you’re wearing multiple hats. Enter Google Calendar, an easy way to organize your day, keep track of meetings, and share your schedule with others. Things get even more efficient if your business uses Google Apps for Work so your colleagues can automatically use Google Calendar to book conference rooms and check coworkers’ meeting availability. But when it comes to marketing, Google Calendar can also be a great tool for setting up an editorial calendar to organize your blog and other marketing content, which can be shared among content contributors both internally and externally. For inspiration in setting up your own editorial calendar, check out Hubspot’s free Blog Editorial Calendar Template as well as this post for setting up your editorial calendar in Google Calendar. 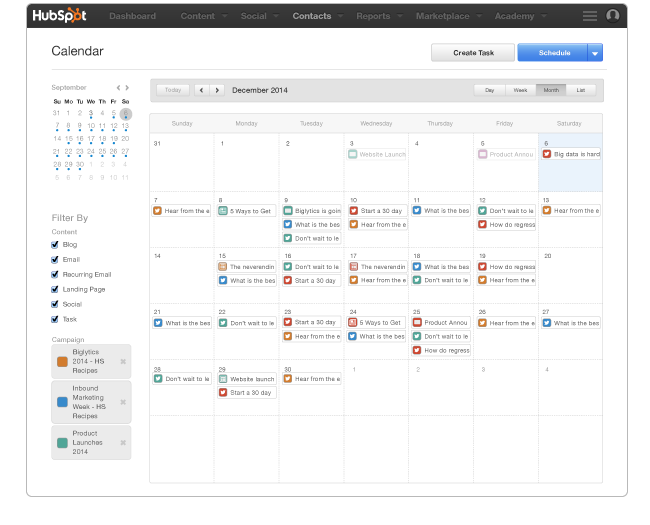 HubSpot customers can easily set up an editorial calendar that’s integrated with their blog and other HubSpot Marketing Platform apps within the HubSpot software. How many of your website visitors are brand new versus returning? How long are people spending on your site? Does it have a high bounce rate? All of these important analytical questions can be answered by Google Analytics, Google’s free website analytics product. Google Analytics can give you smarter insight into your website traffic and help you understand how people are finding and navigating your site. 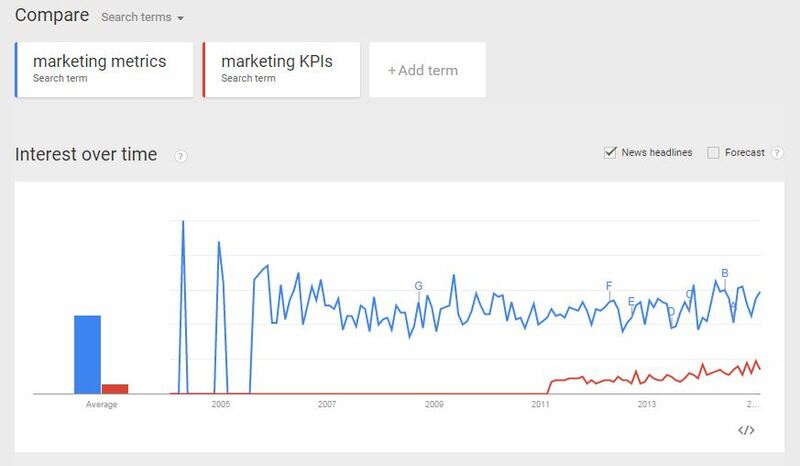 That said, website analytics is definitely not a replacement for marketing analytics (here’s the difference). You’ll still need integrated marketing analytics software like HubSpot’s to help you measure your entire marketing funnel and track your visitors all the way through to becoming leads and customers — the metrics by which marketers are ultimately measured. Want to grow your reach? Then you should be allowing your visitors to subscribe to your website content, particularly your blog, using feeds. By setting up a Google FeedBurner account, your site visitors can subscribe to your content and receive regular updates via their web browsers, RSS readers, or email. And considering subscribers are extremely critical to the growth and reach of a business blog, offering subscription options for your content isn’t something you want to overlook. 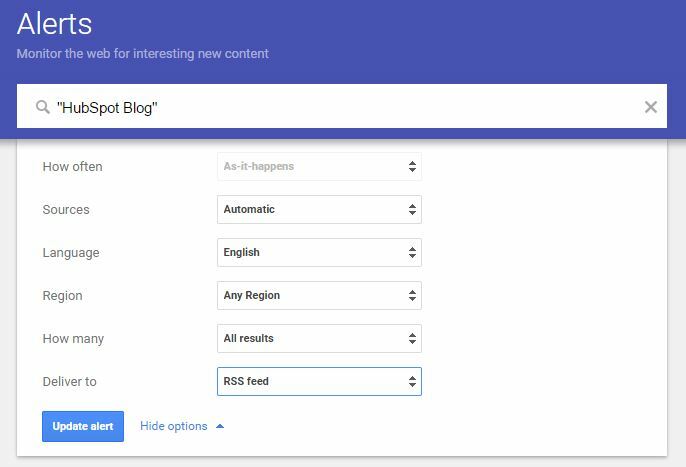 HubSpot customers can get RSS feeds (as well as email subscription features) for their blogs right out of the box. That’s right! YouTube has been a Google product since 2006, and considering the fact that YouTube’s more than 1 billion users watch hundreds of millions of hours on YouTube and generate billions of views every day, video marketers can’t afford to ignore it as a powerful marketing tool. So if you haven’t already, create a YouTube channel for your business here. Then check out HubSpot’s own YouTube channel here. If you do manage a YouTube channel, don’t forget Google Adsense. AdSense is the perfect tool for marketers who manage and create content for a growing internet property, but don’t know how to make money off of it. If you apply to YouTube’s Partner Program and host ads on your videos, you’re actually required to have an AdSense account. The tool connects your web property with a network of advertisers who are looking to host ads on channels that appeal to their audience. So, if you manage a blog, website, or video channel that matches the audience of an active advertiser, AdSense will place their ad on your property, bill the advertiser, and pay you for hosting it. Not everyone needs every one of the Google Marketing Tools on this list, but even the most basic products — when used the right way — can make a business leaner, smarter, and more efficient when communicating to its customers. Learn how to Google Suite can make your next marketing campaign run more smoothly.